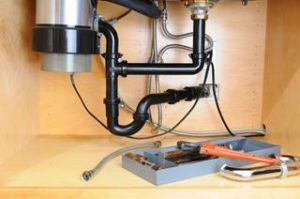 Is Your Plumbing System Telling You It Needs Attention From A Lehi Plumber? 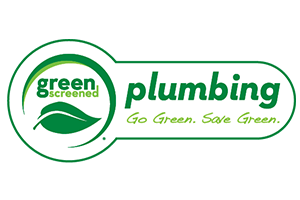 Many plumbing problems go unresolved until an experienced plumber gets involved. Homeowners often put up with things like low water pressure, slow moving drains, or pipes and connections that start to corrode. The cause of the problem can go undiagnosed or repaired until the issue is so huge it causes strife. Leaks or backups are common, though they may have been avoided if the plumbing system were given any attention. If so, it’s time to have our Lehi Plumbers find the underlying cause. Since the plumbing system is complex, there could be a number of things wrong. Whatever the problem is, we’ll be able to find it and tell you what needs to be done to solve it. Are You Frustrated With Your Lehi Water Heater? If there’s not enough hot water in your Lehi home, the water heater tank could be the wrong size for your household. If it worked well before and now won’t keep the water hot enough, there could be a heating element out. Let our Lehi plumbers take a look at the tank. We’ll find out what’s wrong and let you know what is needed to fix the problem. 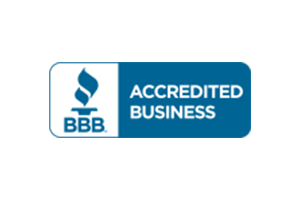 We can also help you with tankless water heater repairs or new installation. There’s nothing better than getting instant hot water when and where you want it. Have Smelly Drains In Lehi? Sewer odor can really smell, but many times a stinky home drain is caused by rotting organic debris that is stuck in the pipes. This can be a really offensive smell. 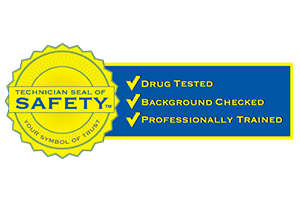 If there are bad odors coming from your kitchen, shower, or sink drains, drain and sewer line cleaning may be in order. Many homeowners will try different chemical or natural solutions to get rid of drain stink, but these will not remove all the material. 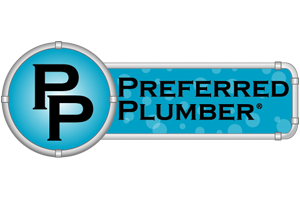 Our Lehi plumbers will get your drains and pipes thoroughly clean with an environmentally safe procedure that gets rid of all matter in your drains including bacteria. For healthy drains, call our Salt Lake City Plumber experts. You’ll be amazed at how well your drains work for years to come! 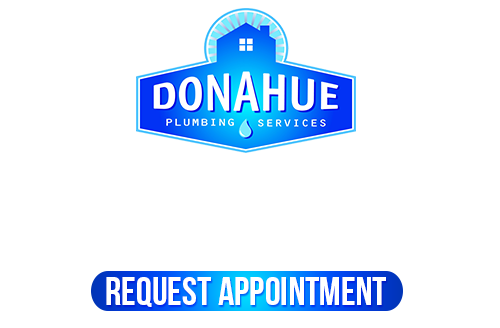 If you are looking for the best Lehi, UT plumber, please call 801-262-0500 or complete our online request form.